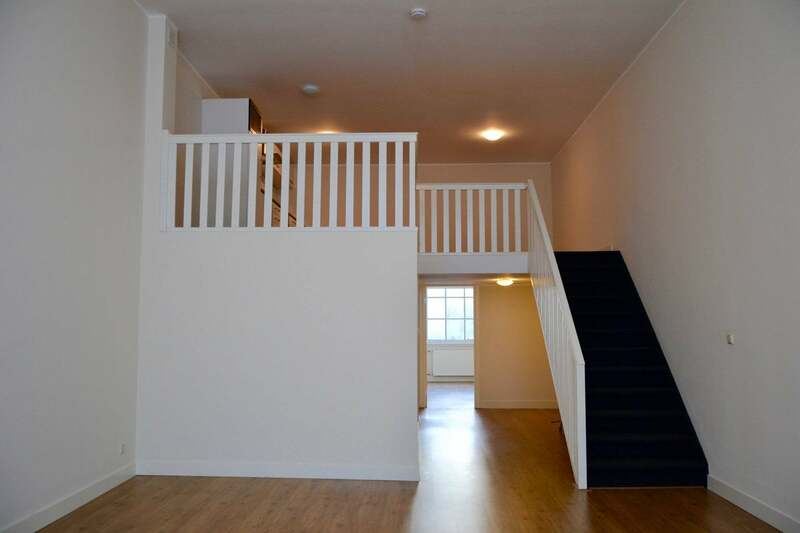 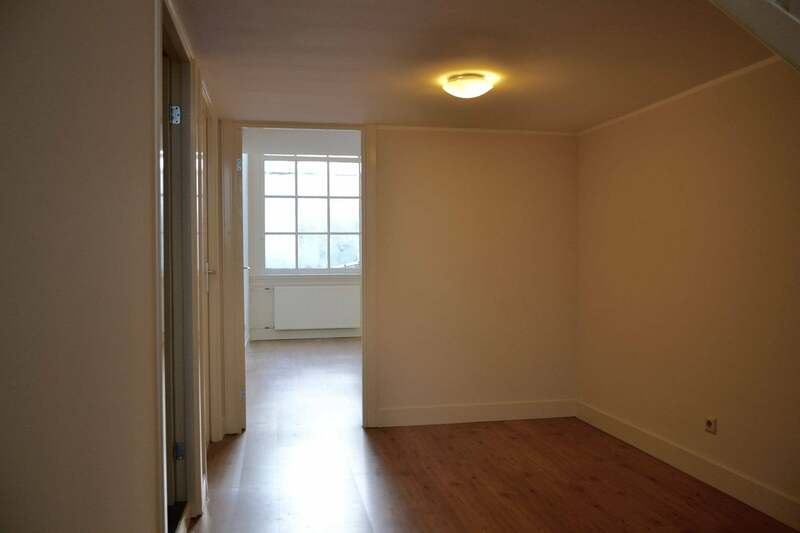 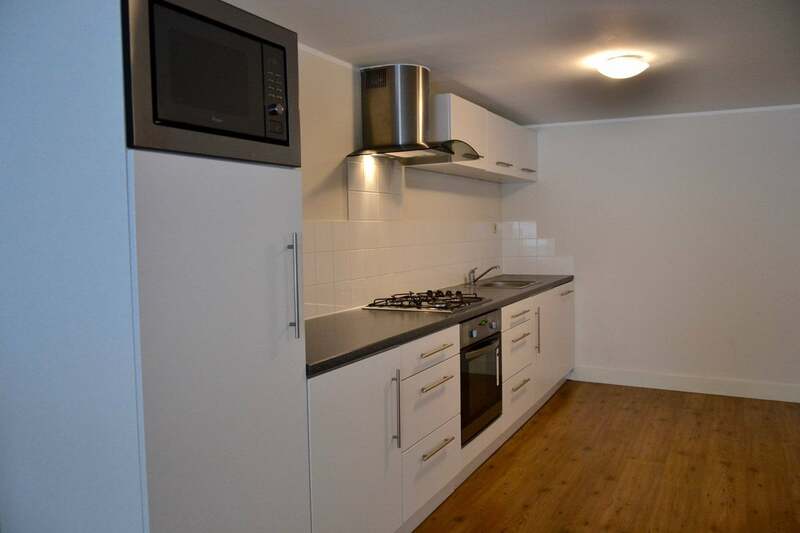 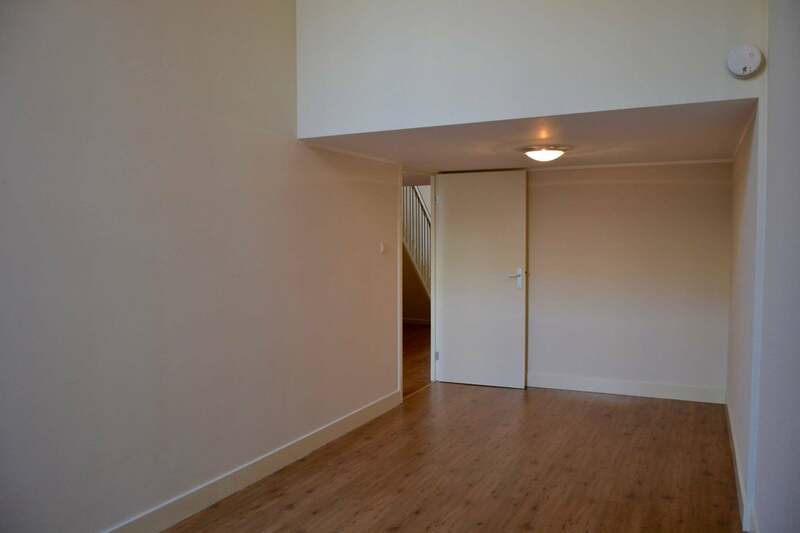 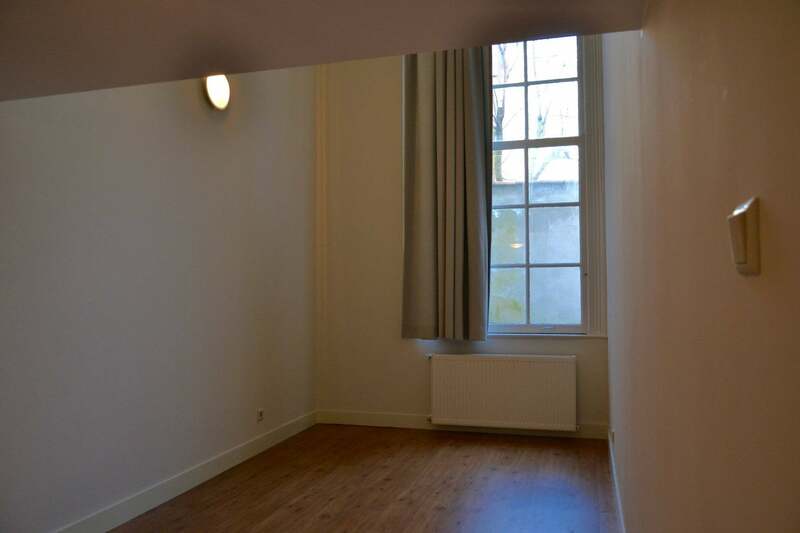 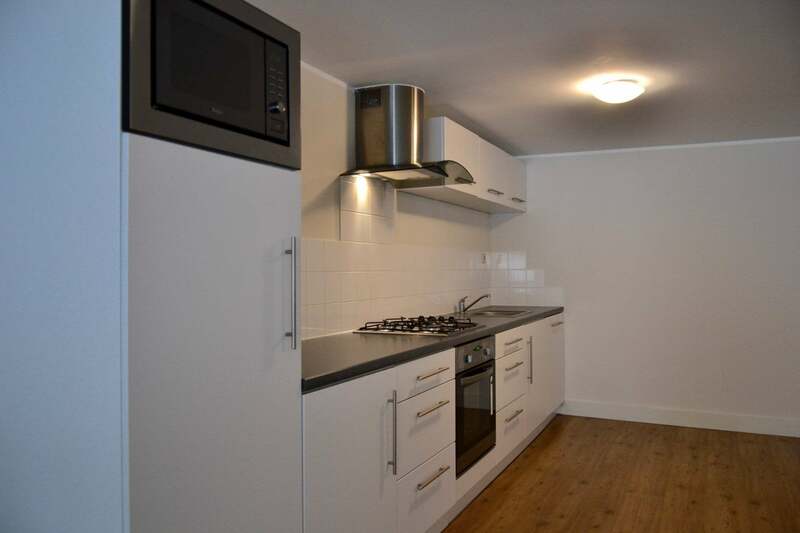 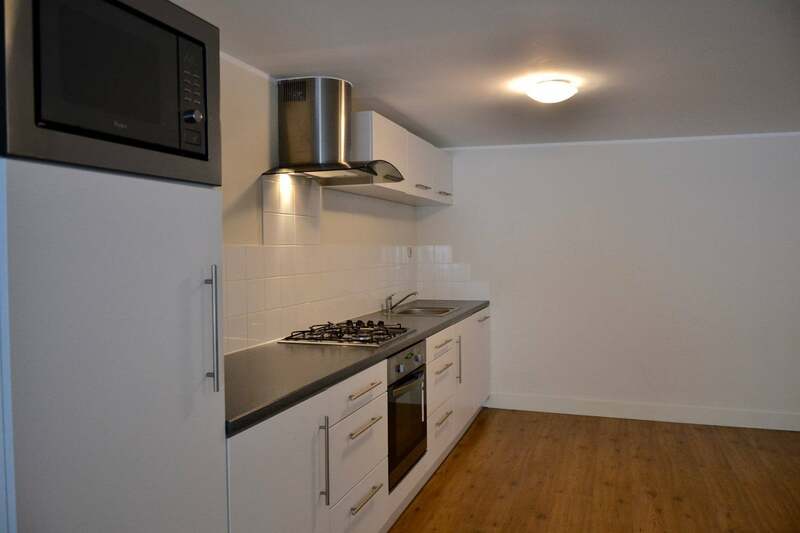 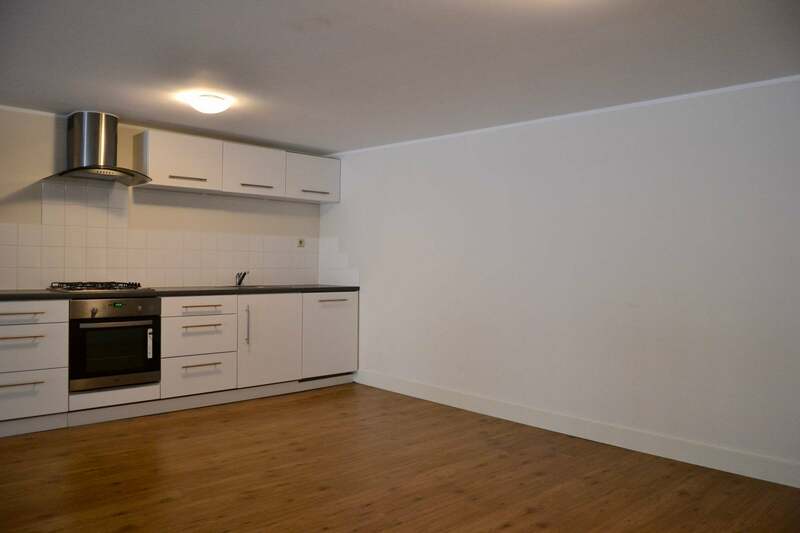 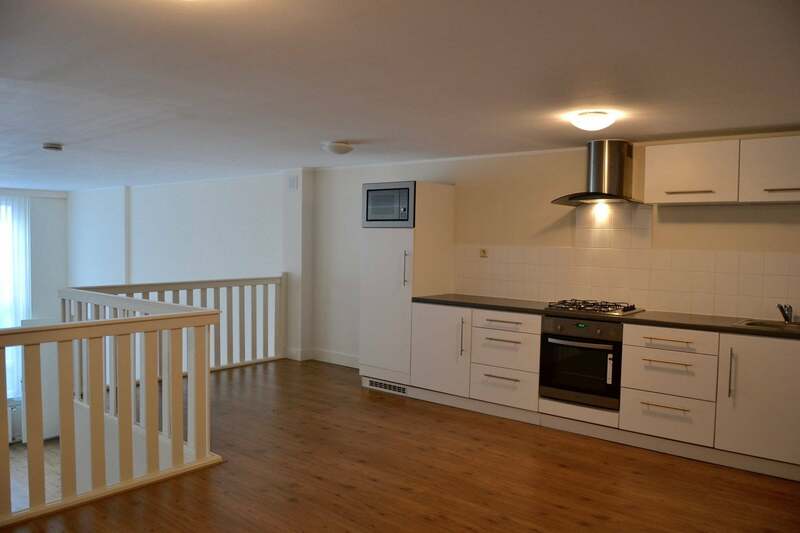 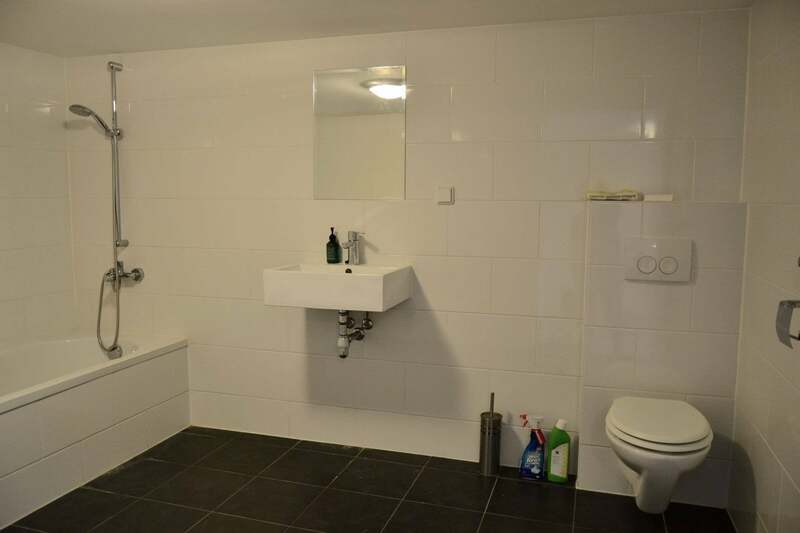 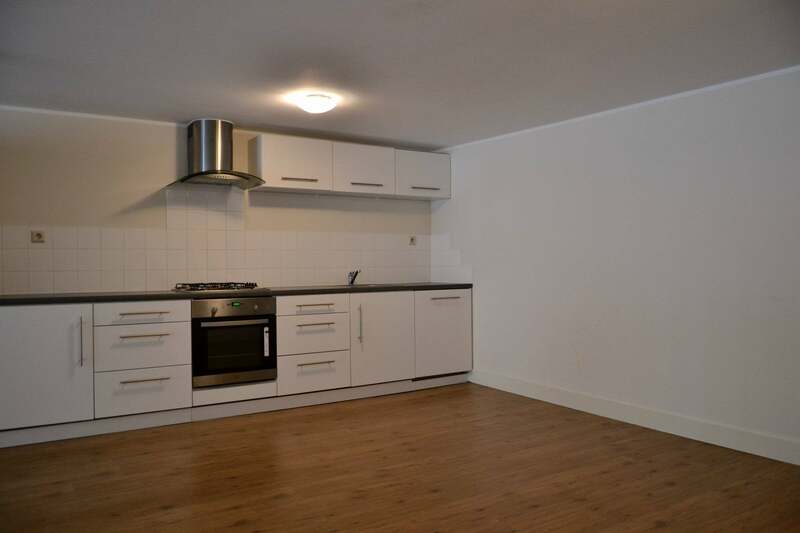 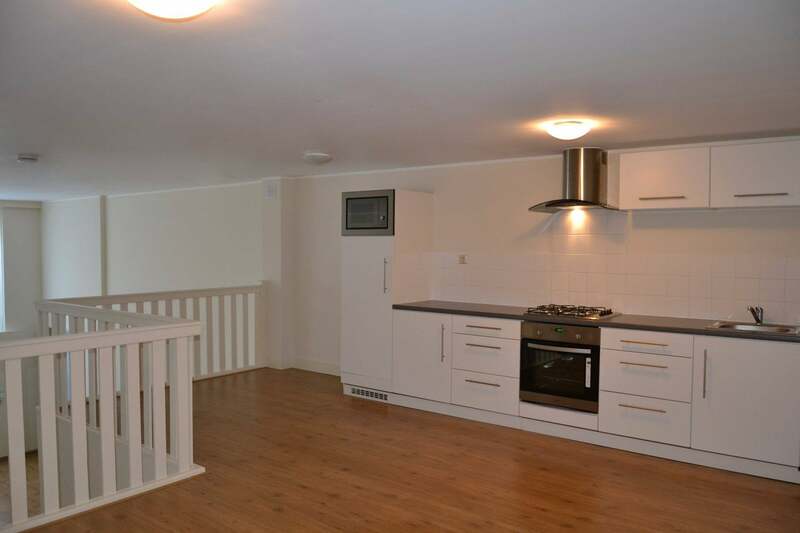 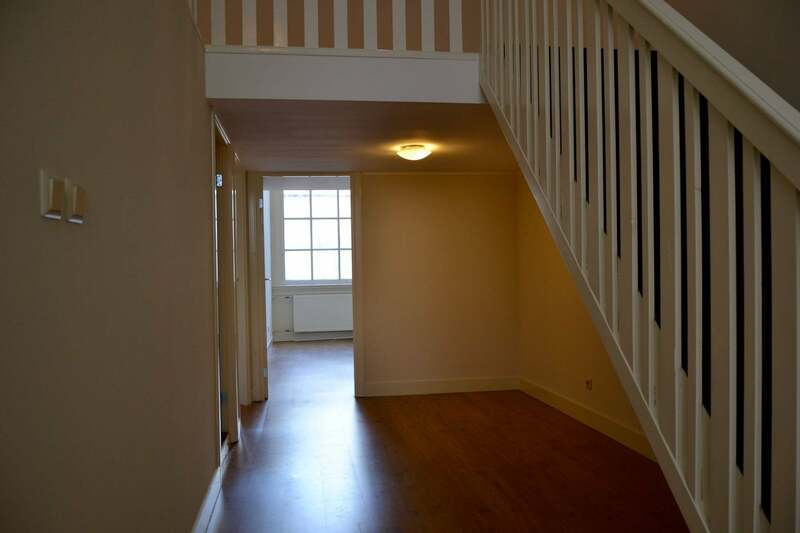 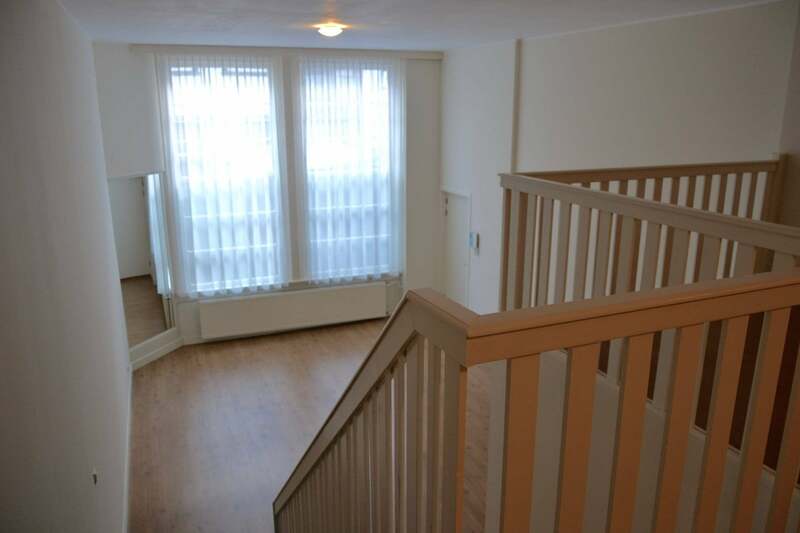 Unique and luxurious ground floor apartment with two bedroom in the city centre. 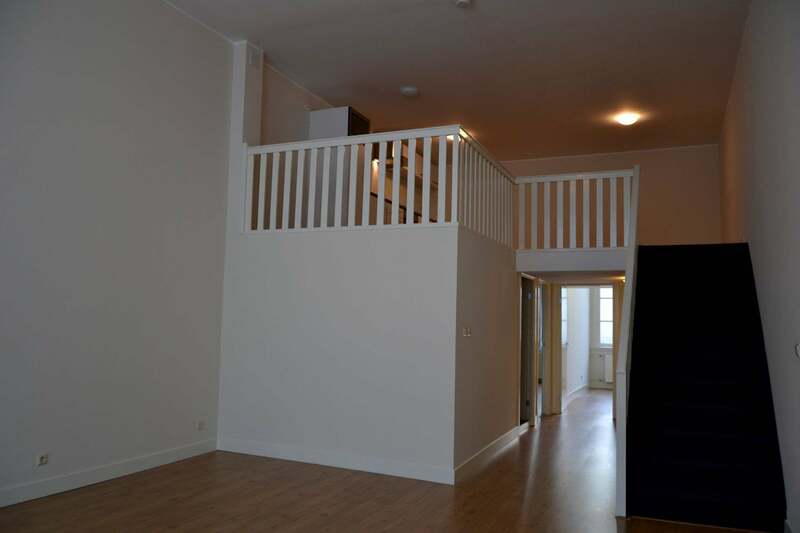 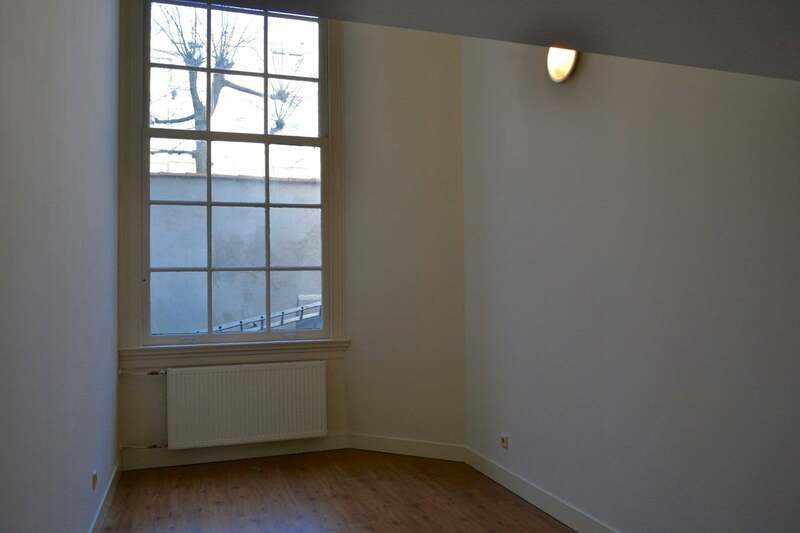 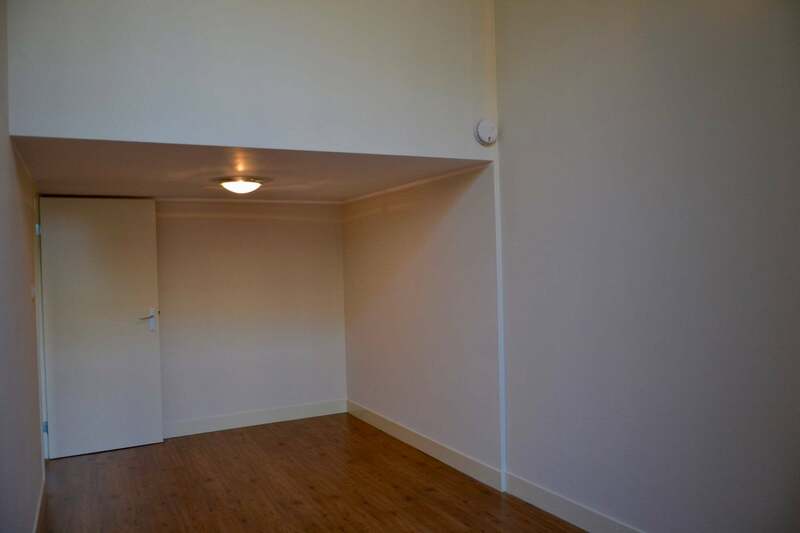 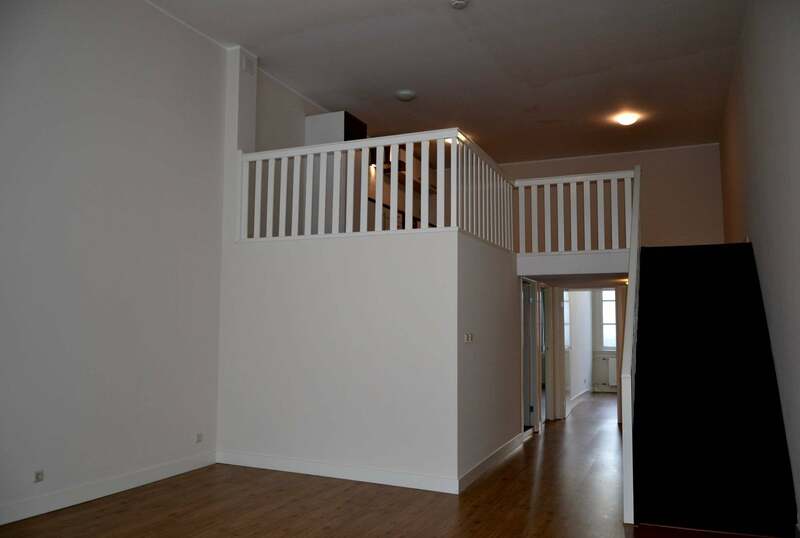 This is a luminous and modern apartment with fabulous high ceilings and light-wooden laminate flooring. 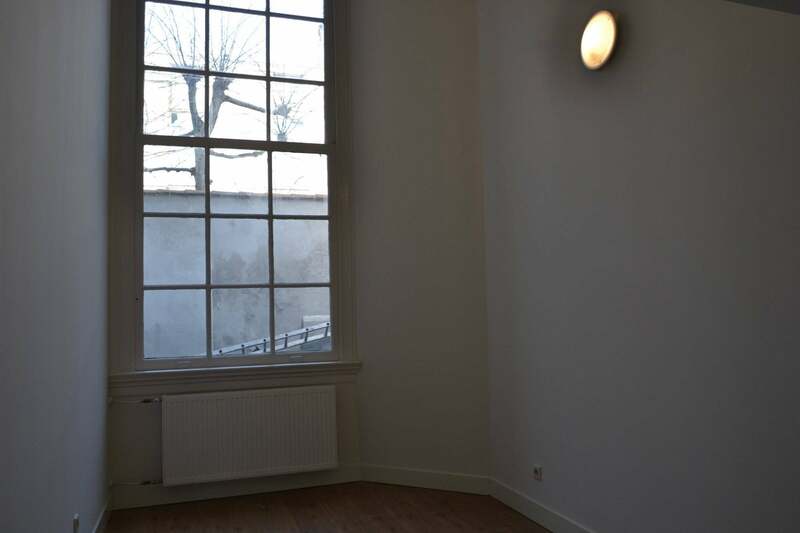 The apartment has been uniquely divided, with a loft space for the kitchen and dining area, while keeping the space open for the monumental windows in the living room and the bedrooms. 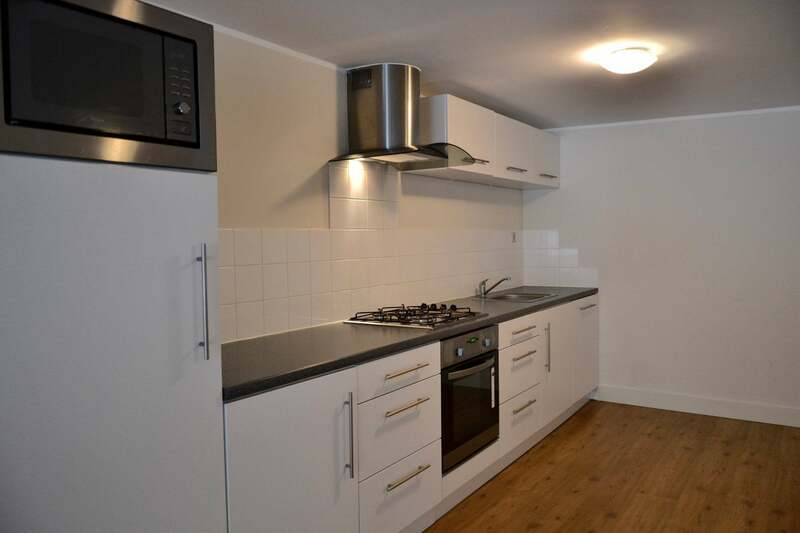 The trendy kitchen is fully equipped, including a built-in dishwasher, oven, gas stove, extractor fan and fridge/freezer combination. 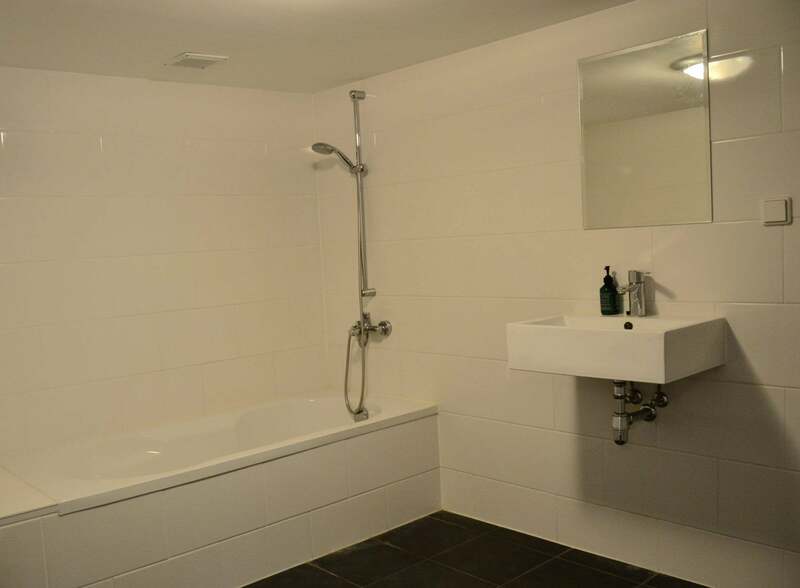 The bathroom has a bath/shower and comes with washing machine and dryer. 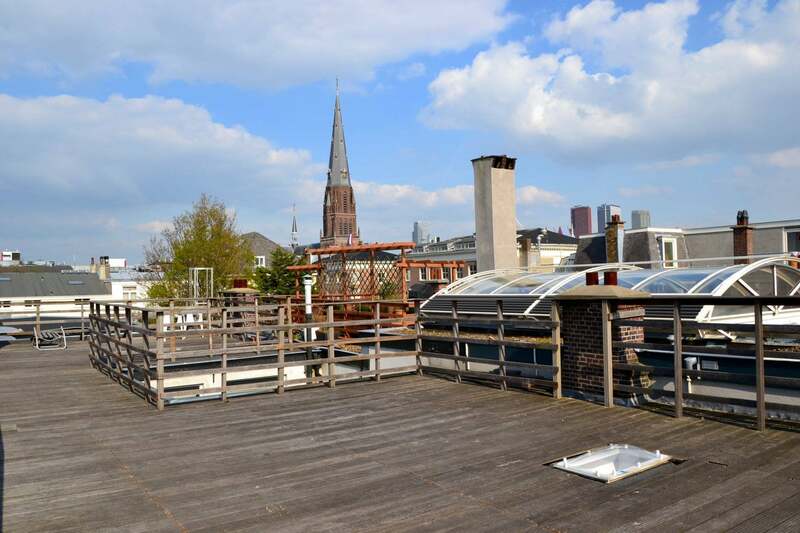 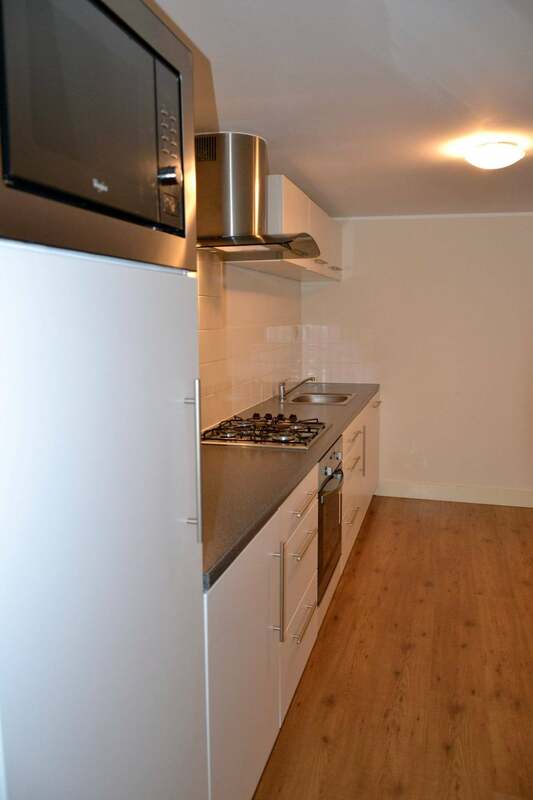 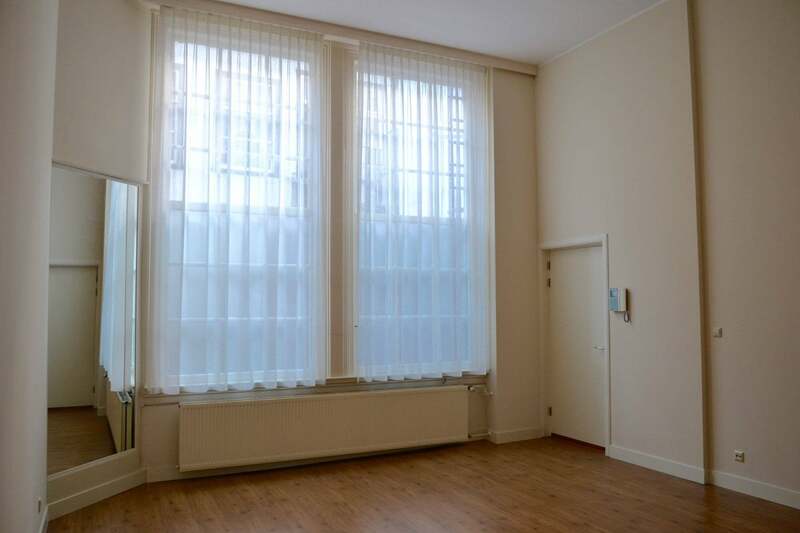 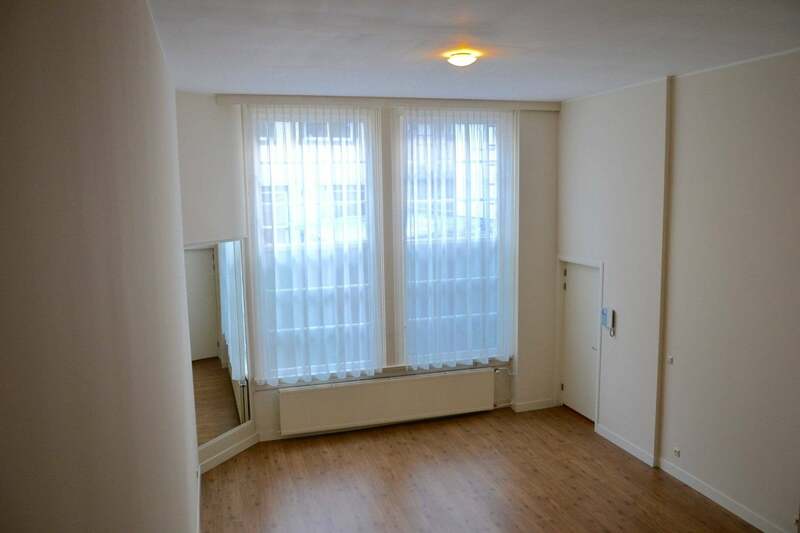 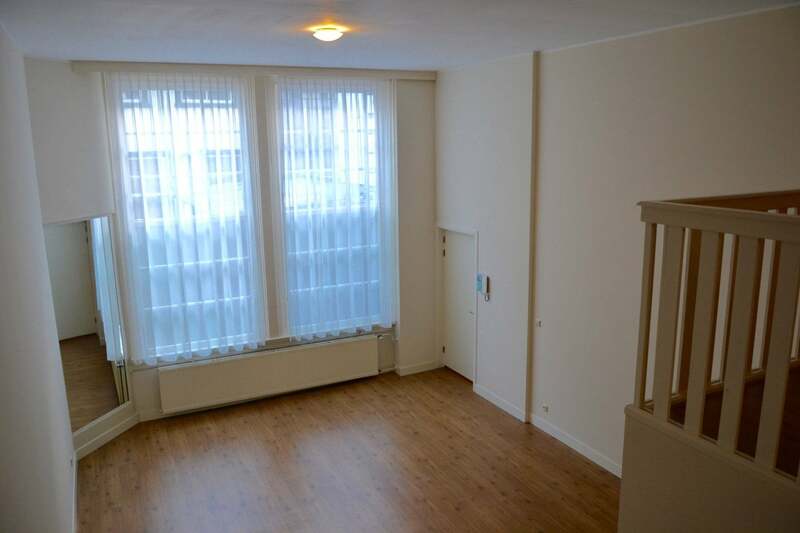 This completely renovated apartment provides you all the calm and comfort you need while minutes away from the best of what The Hague has to offer! 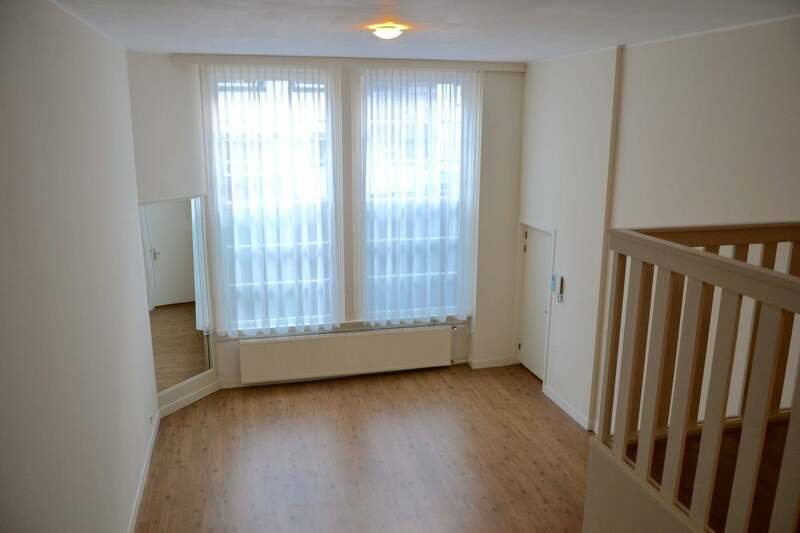 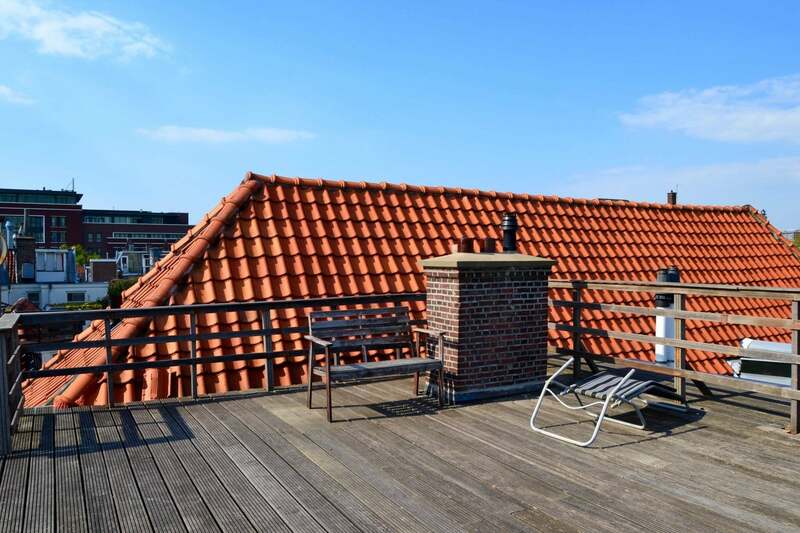 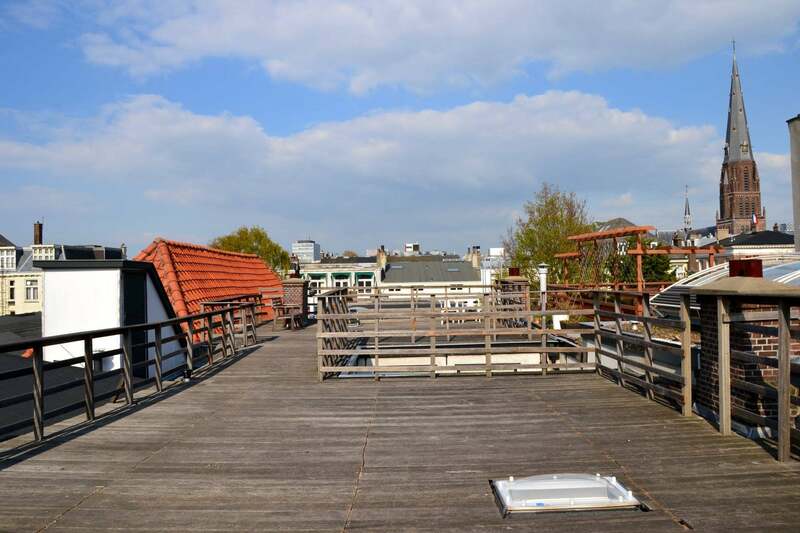 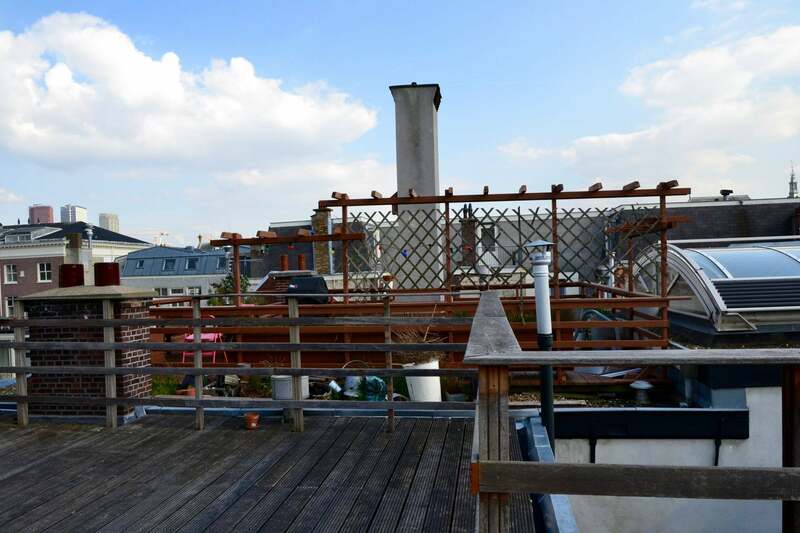 Located on the Noordeinde shopping street, with its lovely shops, cafes and excellent restaurants, this apartment is within walking distance of the city centre and around the corner from tram 1 and bus 24 that will lead you directly to The Hague central train station or to the beach at Scheveningen. 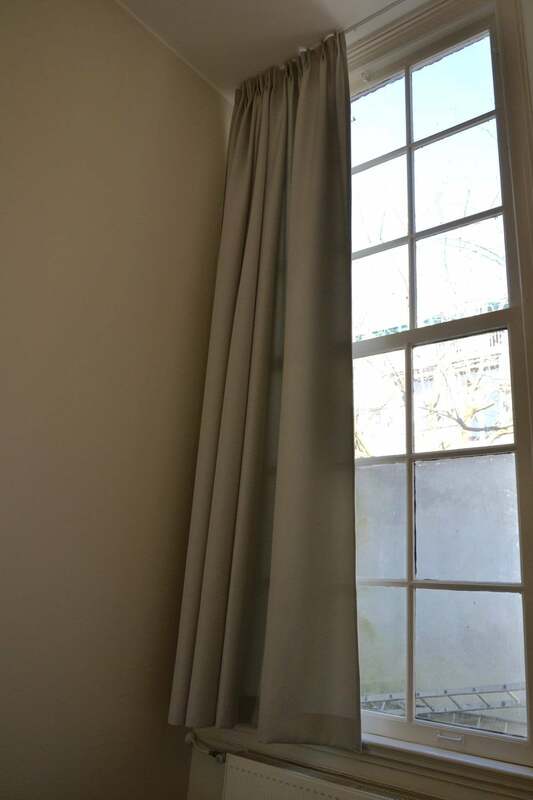 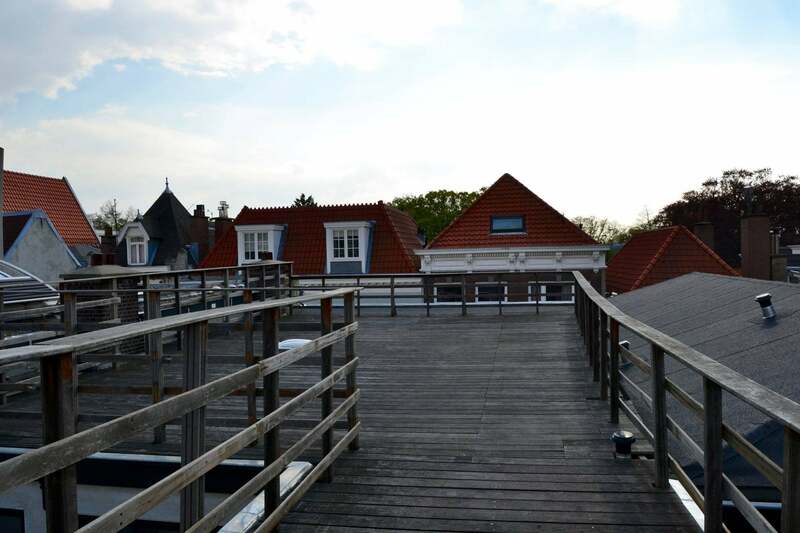 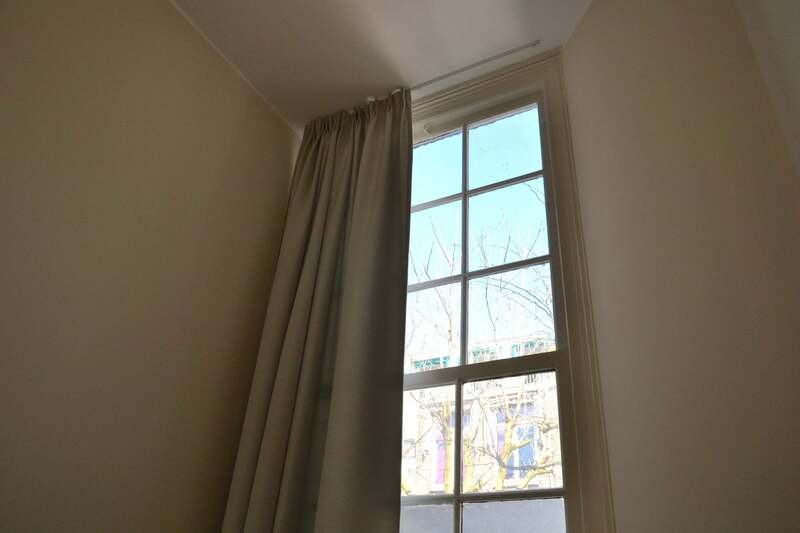 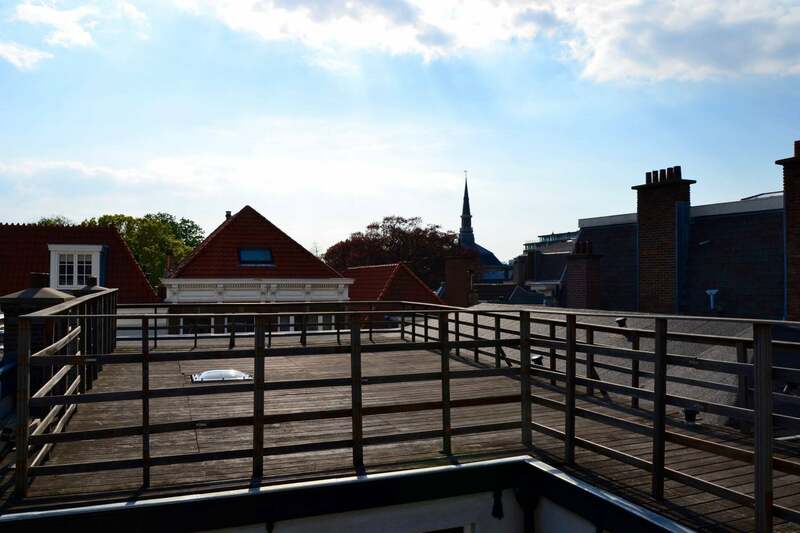 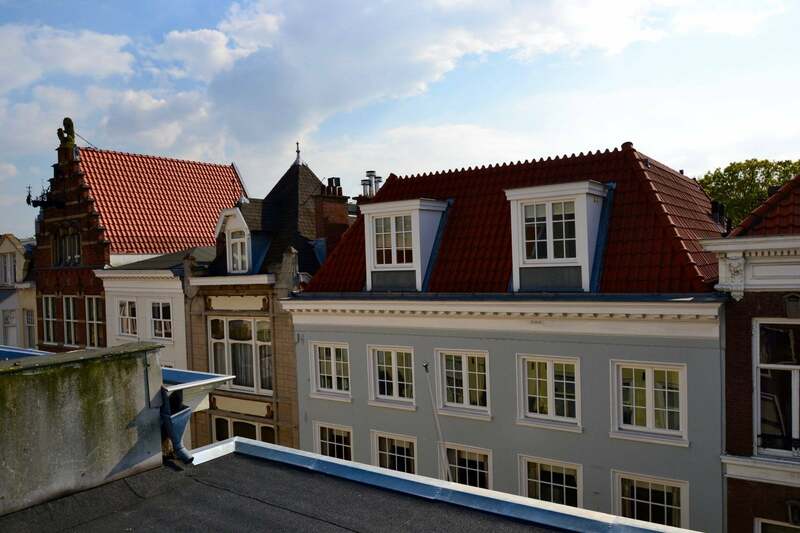 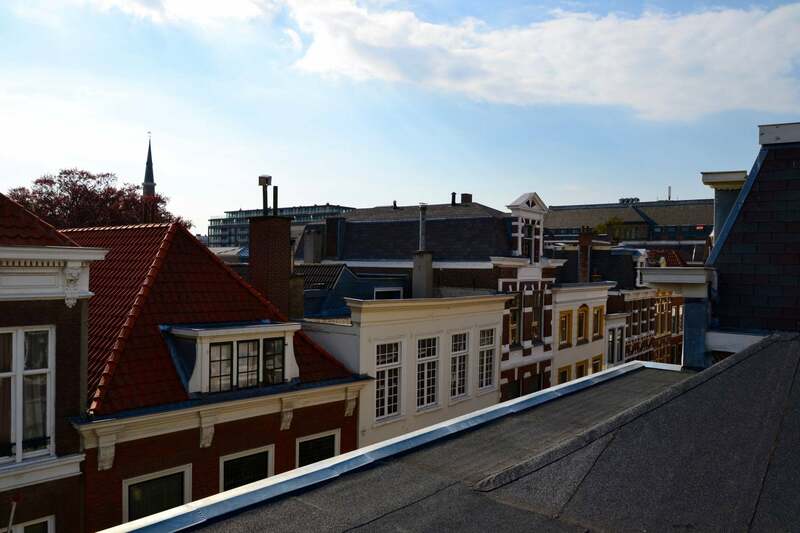 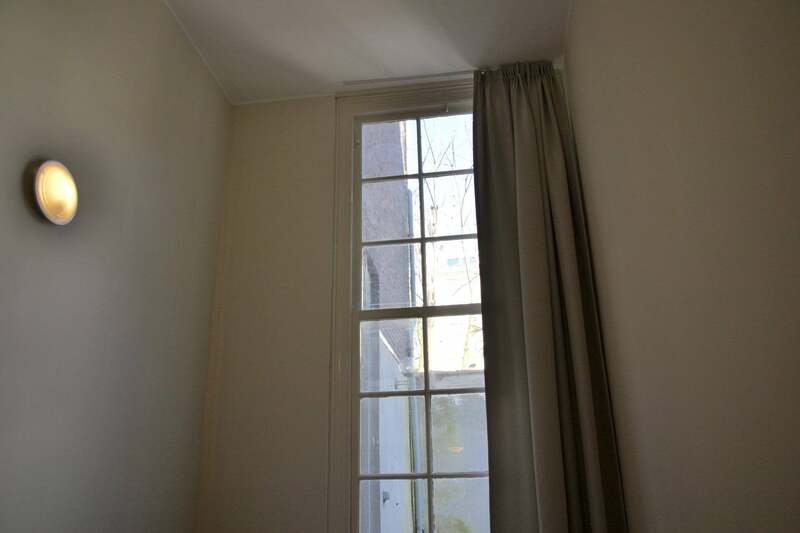 Located in the historic center with just a stone's throw from the Noordeinde Palace. 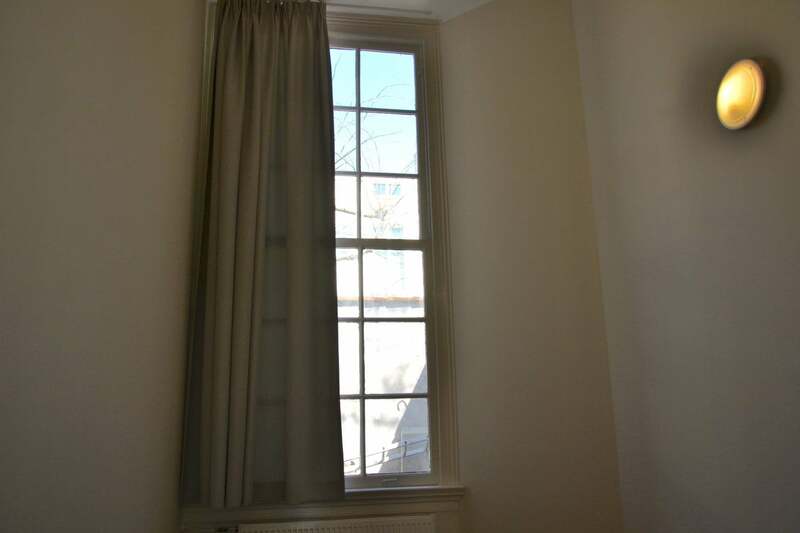 A beautiful vibrant location, around the corner from the Royal Stables. 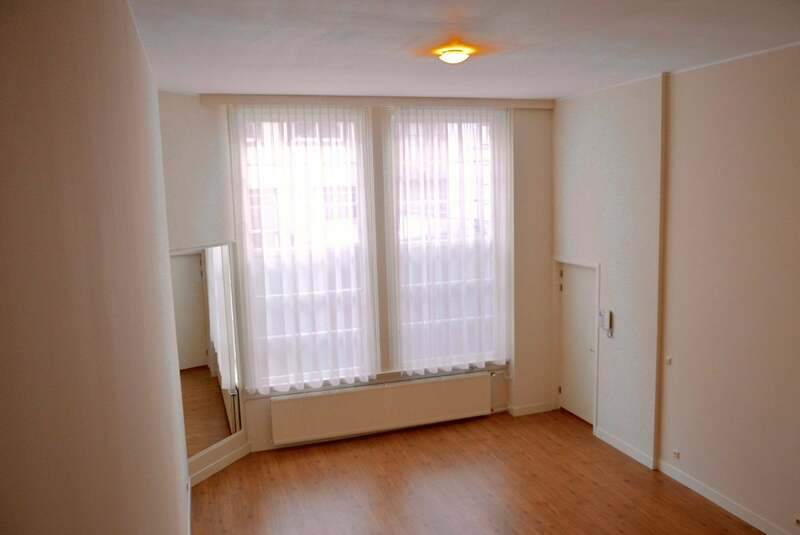 Walking distance into the city-centre with its wide choice of restaurants, theaters, cafes, galleries and shops. 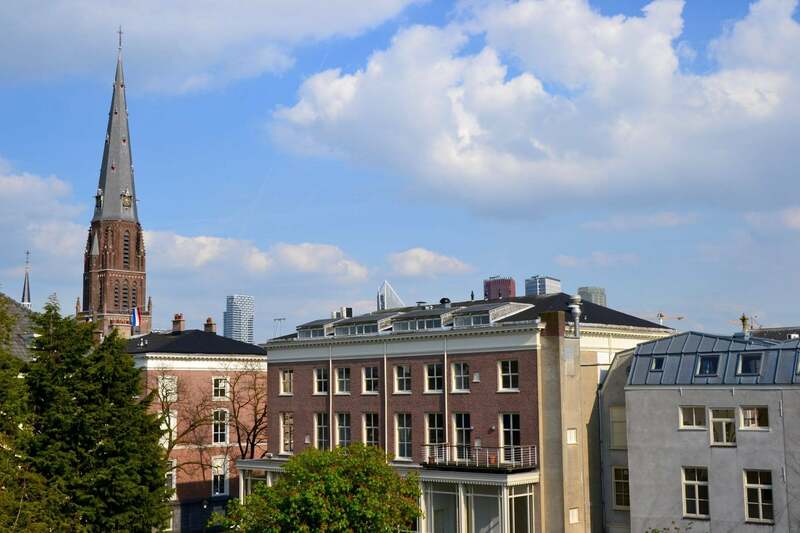 The Central Station and the Statenkwartier area with its international organisations (OPCW, Europol) as well as Shell and ICC are within a 10 minute reach.